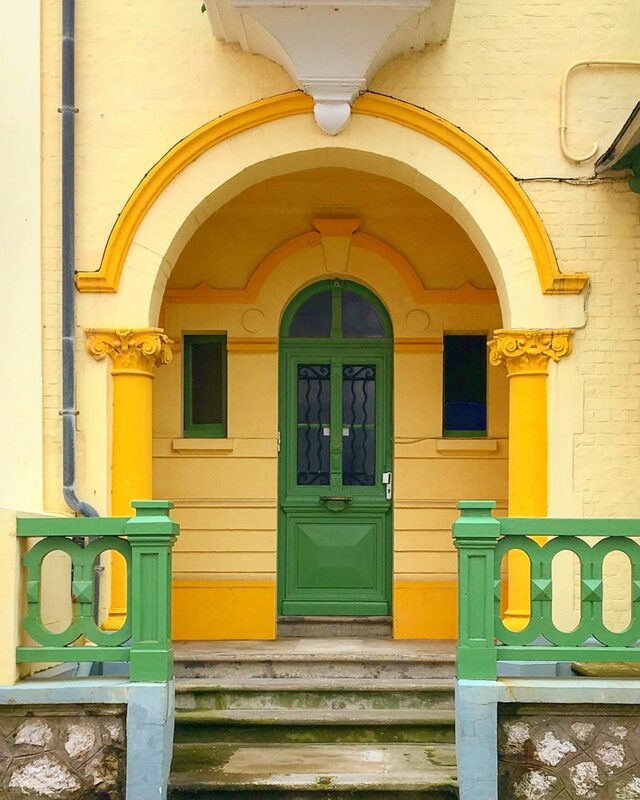 A few weeks ago I went to spend a couple of nights in Boulogne-sur-Mer. It’s not a part of France I’ve ever visited – to be honest I had always seen it as one of those places that you sort of passed through on the way to somewhere more interesting. Well, that’s exactly the sort of perception that Boulogne is trying to challenge. Hence my visit. First things first, Boulogne has a lot going for it in terms of accessibility. We went by Eurostar and the trip from St Pancras to Calais only takes an hour. It’s then only about a half hour drive to Boulogne so extremely doable for a weekend away or even a day trip if you live a reasonable distance from London. This is an absolute must. 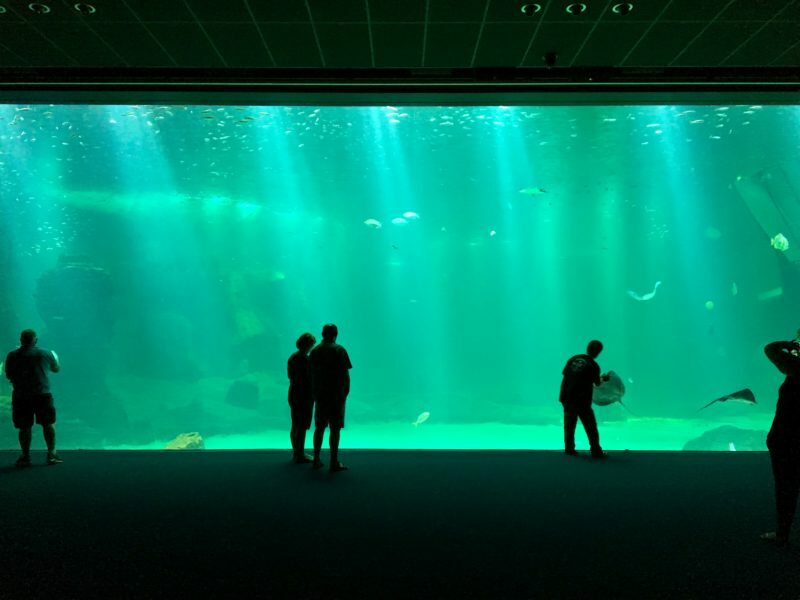 If you go to Boulogne and don’t go to see the biggest aquarium in Europe then quite frankly you should be ashamed of yourself. We visited NAUSICAA and I wrote all about it here. 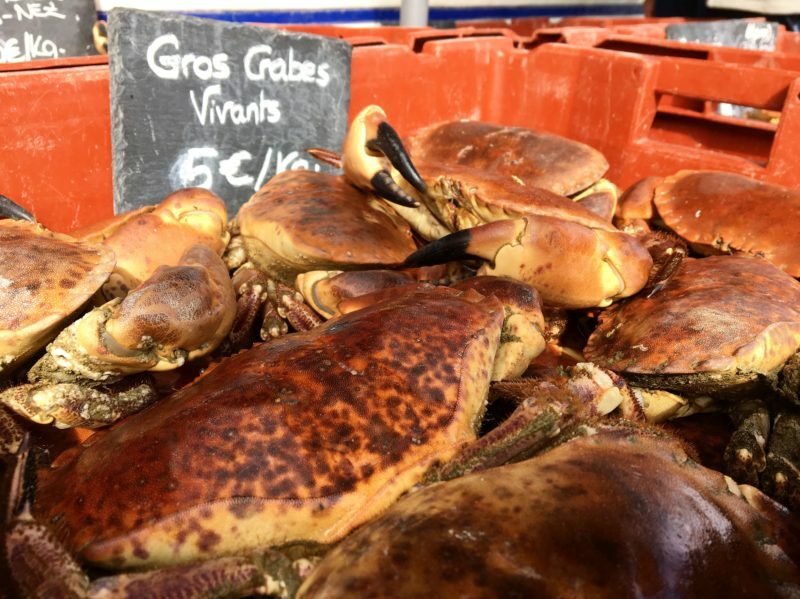 Boulogne is France’s number one fishing port and fish caught and brought in early in the morning can be packed up, sold and on your plate for lunch in Paris the same day. The docks area is vast and home to dozens of independent businesses, all buying and selling fish or supporting the fishing industry. There is one brasserie on the whole complex – the Châtillon – which opens throughout the night and for breakfast and lunch, but closes early afternoon. It has a fantastic reputation, as well it might, and gets very busy when the sailors come in from the sea. The local tourist office offers trips which include an early morning tour of the fish auction and breakfast at the Châtillon. If you don’t fancy getting up at the crack of dawn you can always settle for a browse around the regular fish market held daily on the quay, weather dependent. Apparently a lot of Brits come over for the day with their cool boxes to stock up on fresh fish. Okay, bit of a cheat this one as it’s in Wimereux, but it’s only a short drive and it’s worth it. The Atlantic Hotel is actually home to two restaurants. La Liégeoise on the first floor is the gourmet restaurant, with luxurious surroundings and award-winning taster menus. 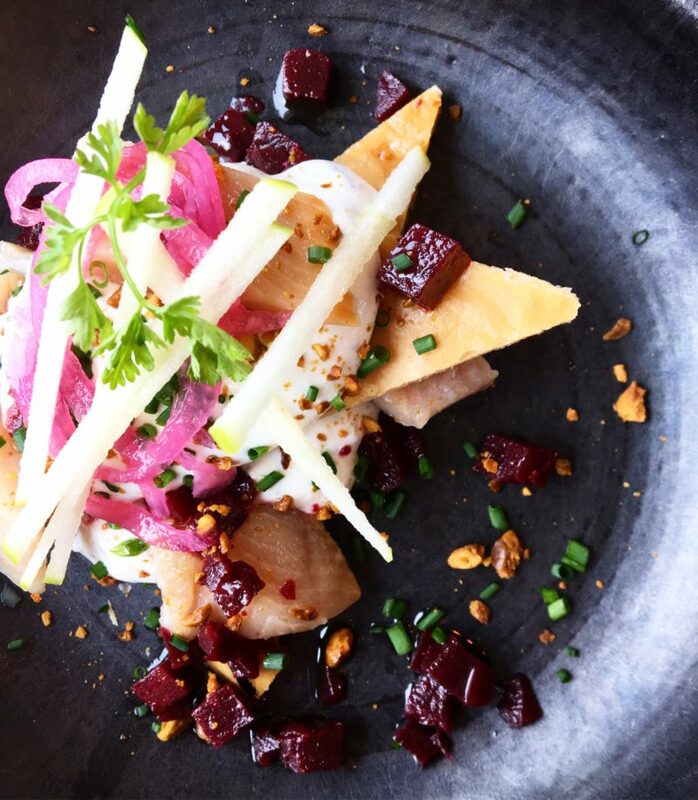 L’Aloze is the less formal, more affordable little sister, but it’s great because you get all the passion and expertise that goes into the gourmet menu, and the sea views, but without the price tag. 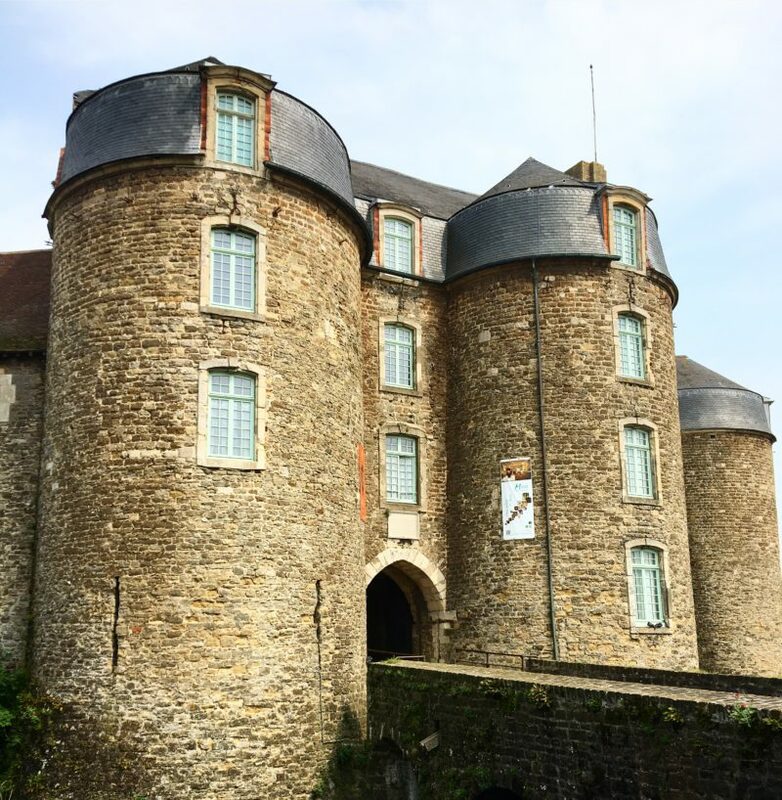 At first glance Boulogne might look like a fairly run of the mill modern town, but look a bit closer and you’ll discover a second town with a town, hidden inside the vast ramparts, build in the early 13th century on the foundations of the Gallo-Roman walls. The original cathedral was destroyed during the French Revolution but in the early 19th century a local priest by the name of Benoît Haffreingue vowed to rebuild it and began the 19th century equivalent of a very successful kickstarter campaign. Haffreingue is often described as a ‘self taught’ architect, meaning essentially that he went and looked at other buildings he liked, like St Paul’s cathedral, drew pictures of them, and then had a go himself. My admiration of Haffreingue grew when we visited the crypt – the biggest in France – and discovered that he had made himself not one but THREE tombs. The confidence of this man is inspiring. Again, bit of a cheaty one as it’s actually in Calais, but if you’ve come via Eurostar or ferry then you will practically go past it on your way to Boulogne, so you may as well pop in. Calais is world famous for its lace, (which I definitely knew before we visited the museum), and the museum of Lace and Fashion in Calais brings together a history of lace-making with contemporary exhibitions. The Haute Dentelle (designer lace) exhibition has just opened and includes modern pieces from all of the big fashion houses. Seeing the lace machines in action is pretty awesome too – they take two months to set up because they have about a MILLION bobbins and threads in them. Imagine you fell asleep and woke up INSIDE an award-winning cheese. You take a deep breath and your nostrils are filled with the heady aroma of ripe brie. That’s a bit what it’s like walking into Philippe Olivier’s cheese shop in Boulogne. 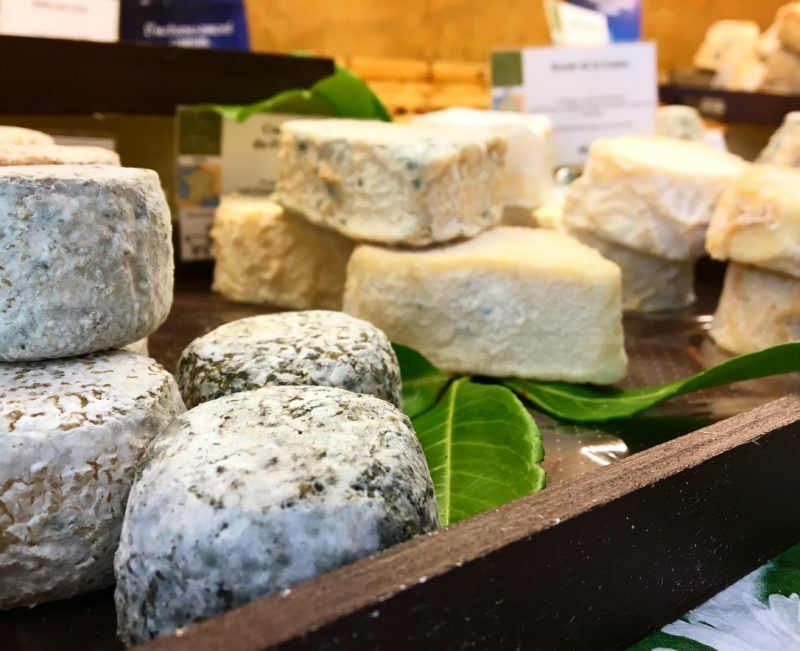 A must for cheese lovers. So I hope that’s given you a little bit of Boulogne based inspiration. Have you ever visited? What are your best bits? You can find out more about things to do in Boulogne from the Boulogne Tourist Office. 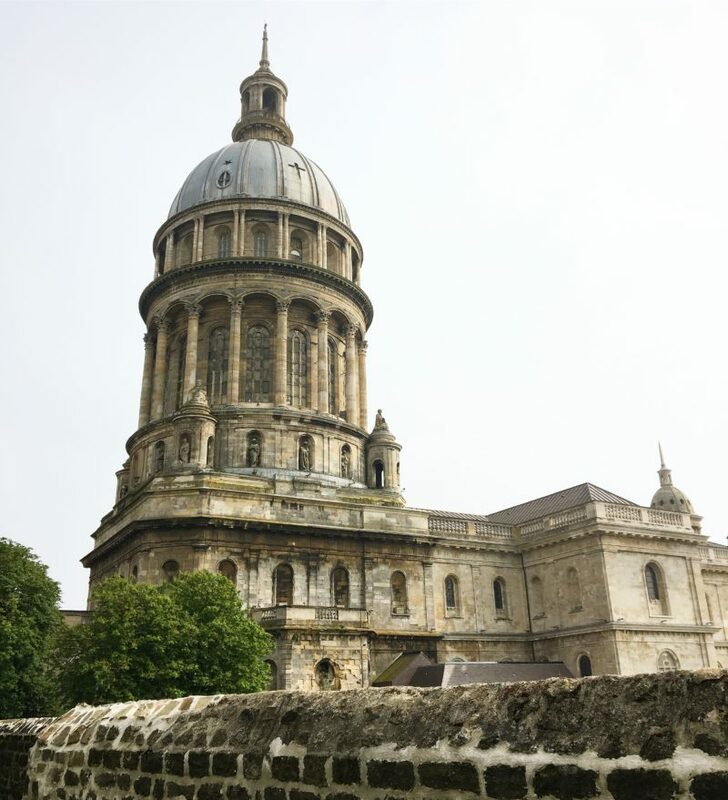 We were guests for two nights in Boulogne as part of our trip to visit NAUSICAA. All opinions my own.